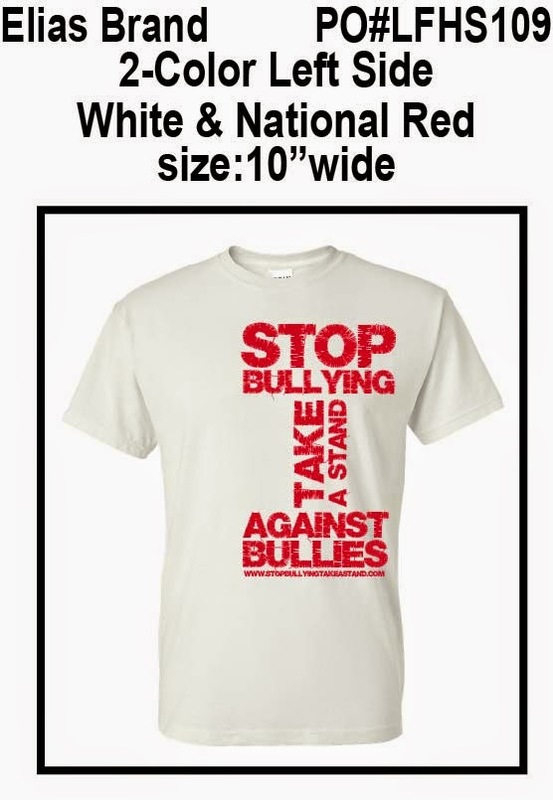 Join the Forces to End Bullying and Take a Stand! 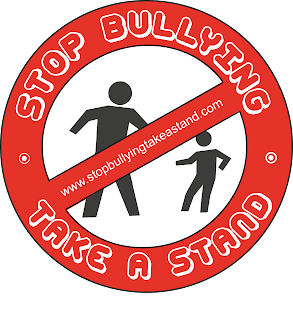 Bullying Awareness Campaigns for Schools, Police, Counties, States & Gov Agencies are all getting Involved to End this Problem! 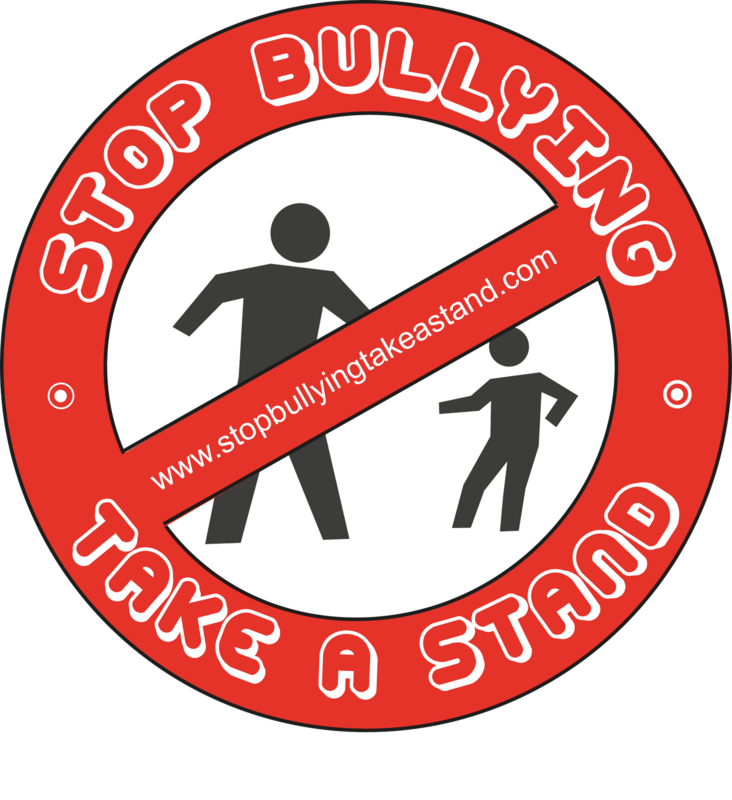 Schools, Counties and States are Getting Involved to End Bullying Now!! 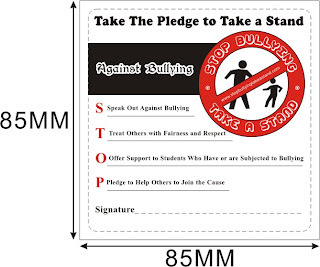 are Taking A Stand for ALL bullying Victims! We can help get you started! Help Us Save Lives and Spread the Word!! 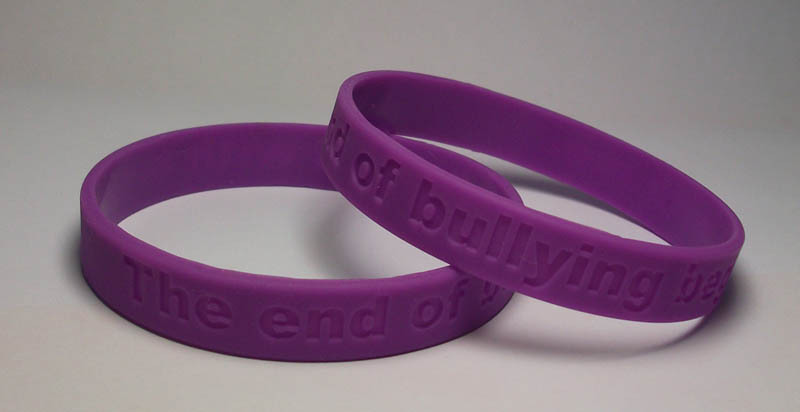 Stop Bullying Wristbands In Stock or Custom Colors in 1" and 1/2" Stop Bullying Campaign for Schools, Counties, States We Need to Stop Bullying Now! It Kills!! 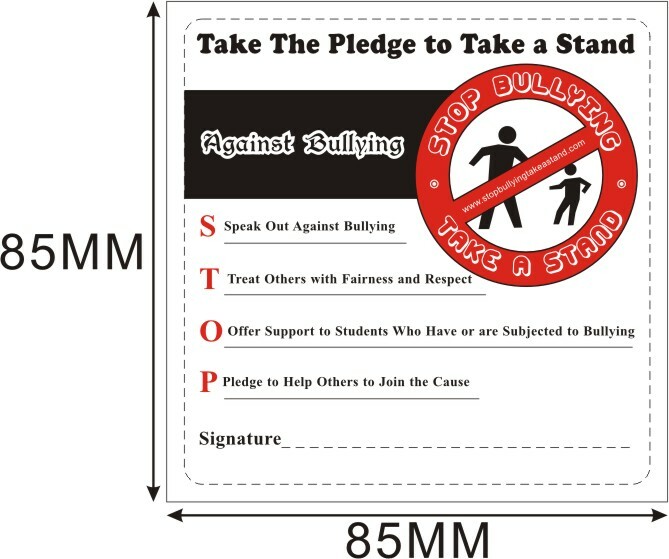 Falicia Garcia took her own Life do to being Bullied!! RIP Felicia Garcia!! We are Taking A Stand for ALL bullying Victims! 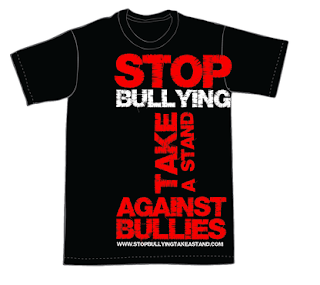 We all Need to Join the Forces to End Bullying and Help Save Lives!